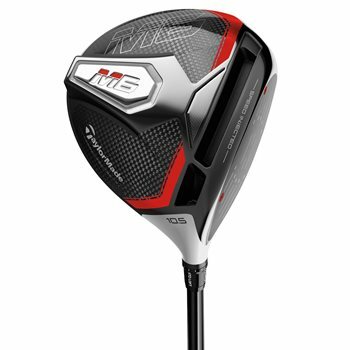 The TaylorMade M6 drivers are speed injected to maximize ball speed and distance in the driver. Also features a revolutionary twist face curve that provides more loft in the high toe and less loft in the low-heel to produce more of a consistent spin. Is this a M6 D driver ? Also what gram shaft does it have?